Ramboll Stockholm Half Marathon will take place for the 19th time, on Saturday 7 September 2019. Thousands of runners from about 80 nations will take part. And we hope you will join us! The start and finish close to the Royal Palace, Parliament building and the Opera House is really special. And it’s a wonderful feeling to run through the central parts of the city. Depending on what time of the year you book, the price varies. It pays off to book early. Here you can see our price matrix. • Credit card Visa or MasterCard. You can attend Ramboll Stockholm Halfmarathon from the age of 18 (born 2001 or earlier). By signing up for the race you agree to the terms and conditions of Ramboll Stockholm Halmarmarathon. Registration is personal and binding. Start places cannot be transferred to another runner. Our pacesetters will help you find the right pace. If you’re unsure at what speed you’re going hold, just hang on one of our pacesetters. 1 hour 20 minutes – 1 hour 30 minutes – 1 hour 40 minutes – 1 hour 45 minutes (5 minutes) – 1 hour 50 minutes – 2 hours – 2 hours 10 minutes and 2 hours 20 minutes. The race starts at 15:30 on Saturday 7 September at ”Gustav Adolfs Torg”, just in front of the Royal Opera in central Stockholm. The start and finish is on the bridge ”Norrbro” next to the Royal Palace and the Parliament building. There will be eight groups that start with five minutes intervals. The last group starts at 16:05. The average temperature in Stockholm in the afternoon in mid September is 15 ° C (approx. 60F). The humidity is about 50 percent. The Stockholm Half Marathon is run on an inspiring course through the central districts of the Swedish capital. During the race you will pass many of Stockholm’s most famous landmarks and buildings; Karlberg’s Castle, the City Hall, the Royal Palace, the Swedish Parliament, the Old Town and the Royal Opera House. The difference between the highest and the lowest point of the course is 27 metres. The distance is 21,098 metres. Welcome to Stockholm and one of the world’s most beautiful capitals. Built on 14 islands around one of Europe’s largest and best-preserved mediaeval city centres, the Swedish capital is superbly positioned, with stunning and extremely varied scenery in every direction. Just outside the city, the archipelago of 24,000 islands is waiting to be explored. Stockholm is a city of contrasts – water and islands, history and innovation, small town and big city, long light summer nights and short winter days. Thanks to the city´s compact size, you can see and do most things in a short space of time – which makes it a perfect destination for city breaks or longer stays. Stockholm is one third water, one third green belt and one third city. The island of ”Djurgården”, the world’s first National City Park, is only a short walk from the inner city. 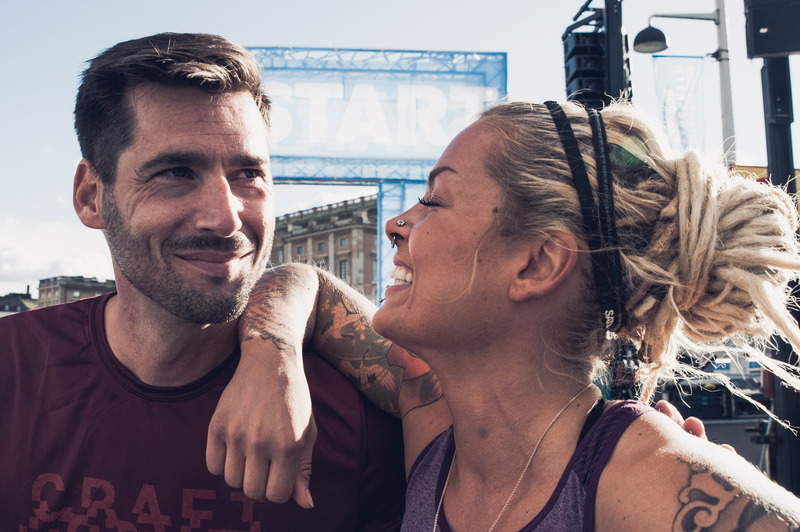 The Stockholm Half Marathon attracts participants from all over the world. 80 countries were represented in the 2017 race. At the finish you will receive the Stockholm Half Marathon exclusive medal as a proof that you have completed the race. You will receive first class service during the whole race. Along the course there are seven refreshment stations which will serve Maxim sports drink and water. At the registration you can collect a sponge, which you can use at the five sponge stations which are located together with refreshment stations. Announcers and bands will guarantee a good atmosphere along the course. In the finish area you will be served something to drink, fruit and other snacks. Medical service is available for the runners along the course and at the finish area. Massage service is also available at the finish area. 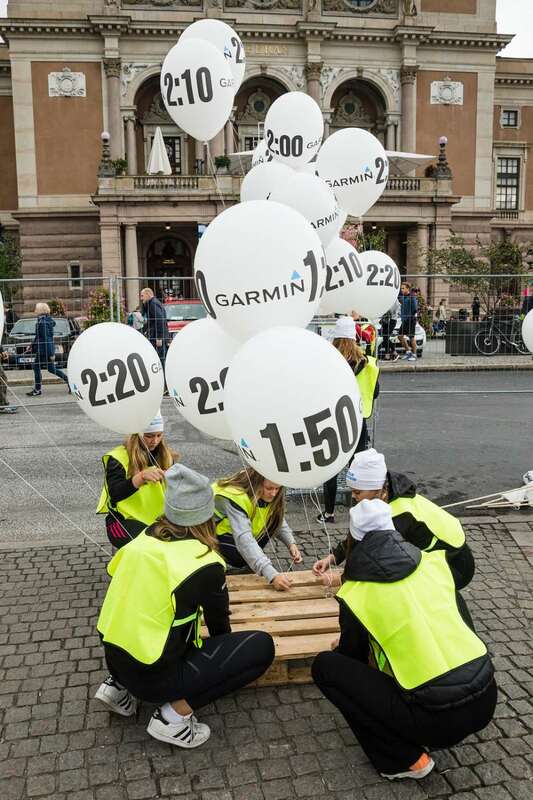 The maximum time to finish the Stockholm Half Marathon is 2 hours and 45 minutes. All runners will receive their registration card by email in middle of August 2019. All information about the 2019 Stockholm Half Marathon will be posted on this website no later than 25 August. Please contact the Stockholm Half Marathon office for further information. Phone: +46 (0)8 545 664 40. Ramboll Stockholm Halvmarathon organized by friidrottsklubbarna Hässelby SK, Spårvägens FK och Turebergs FK. 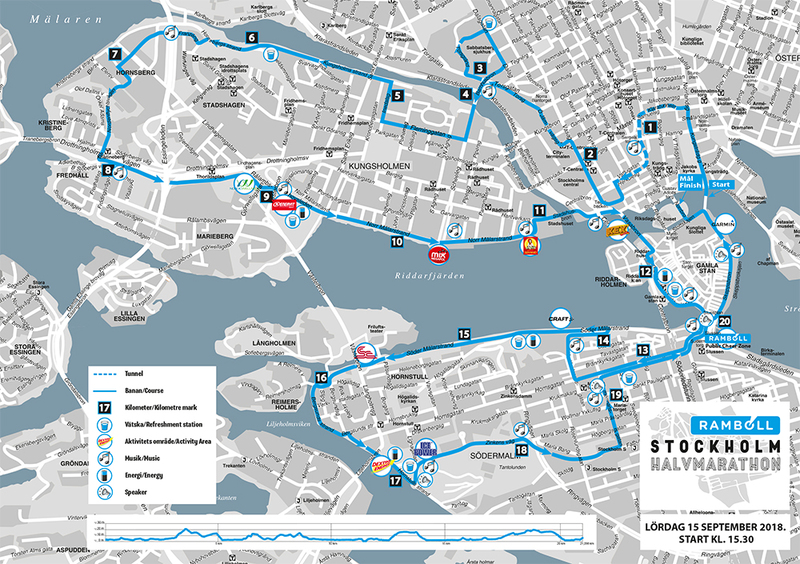 The Ramboll Stockholm Half Marathon is run on an inspiring and easy course through many inner city areas of Stockholm; Norrmalm, Vasastan, Kungsholmen, the Old Town and Södermalm.